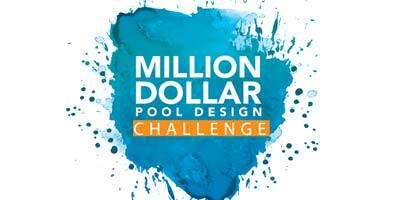 Five finalists for the inaugural Million Dollar Pool Design Challenge have been announced by the organizers of the upcoming International Pool | Spa | Patio Expo (PSP Expo), which will be held Oct. 31 to Nov. 2 in Las Vegas, Nev.
Waterplay Solutions Corp., an aquatic play equipment designer in Kelowna, B.C., recently recognized Québec-based Tessier Récréo-Parc with its 2017 Dealer of the Year Award for outstanding sales growth. 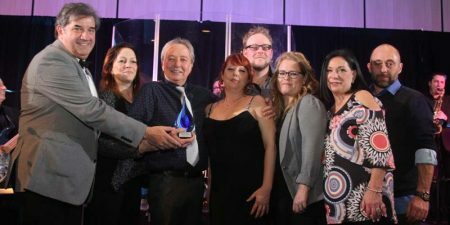 The Association des commerçants de piscines du Québec (ACPQ) unveiled the names of the winning businesses and industry professionals during its 19th ‘Excellence Gala’ in November. 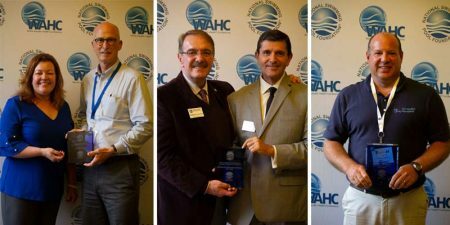 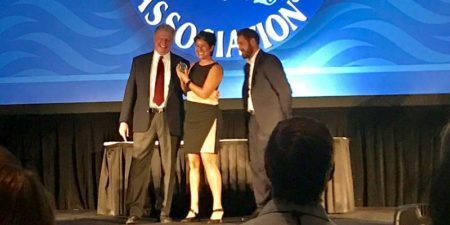 Two waterpark projects by WhiteWater West Industries, a Richmond, B.C.-based waterpark and attractions manufacturer, along with one of its executives, was recently recognized at the 2017 World Waterpark Association (WWA) show. 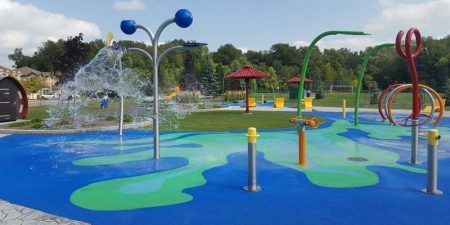 I want you to create an award-winning backyard that makes people say ‘wow’ when they see it.” It was these words, from one busy executive, which outlined the scope of the project Scott McCuaig of Eden Tree Design Inc., a landscape architectural firm in Toronto, was about to take on. 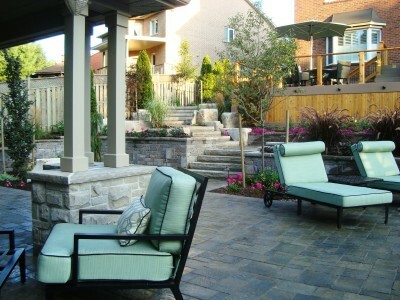 Knowing this client and his family travel the globe and stay at top-notch resorts, McCuaig’s vision for this client’s property had to be beautiful, transforming it into the ultimate backyard oasis. 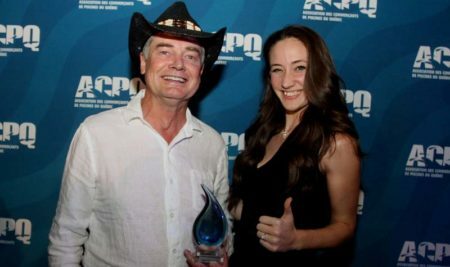 That said, the client also briefed McCuaig with respect to his wishlist before he finalized the purchase of the property so the project could be fast-tracked as soon as the family took possession.